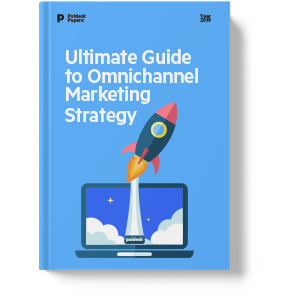 Ultimate Guide to Omnichannel Marketing Strategy! The line between what our customers do online and offline is beginning to blur with the rise of the omnichannel strategies, a holistic approach to customer experience. Instead of thinking of a mobile, desktop, tablet and a Samsung Watch experience, everything is going back to one – impeccable omnichannel experience.